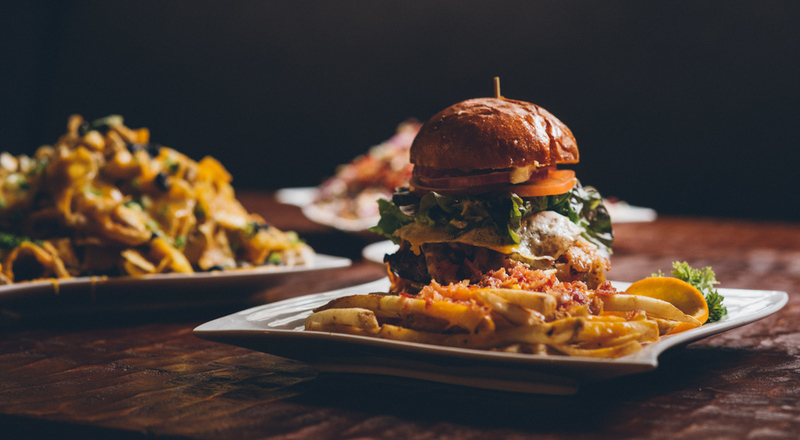 Located in Dunsmuir, CA, Yaks is quickly becoming a Northern California Destination! Our friends at KRCR in Redding did a story about Yaks being named one of America's Top 100 restaurants. Check it out. 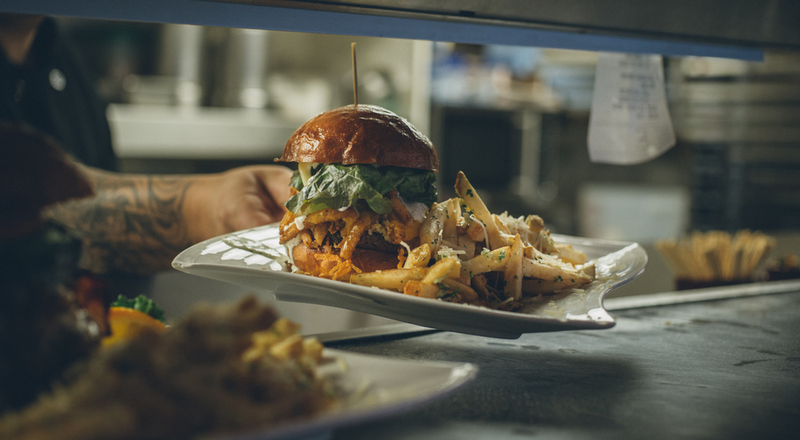 What started as a small artisan coffee roaster and delivery service in the city of Redding, CA, has matured into one of Northern California’s premier destination eateries. 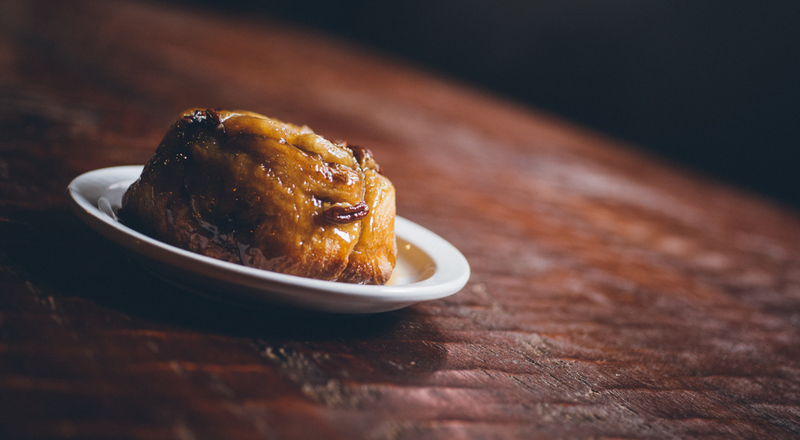 Although coffee is still roasted on site in small batches Yaks on the 5’s gourmet burgers, craft beers, and world famous sticky buns with a caramel and Baileys and bourbon sauce have help make this a must stop for I-5 travelers and locals alike. Recently named by Yelp as one of the top 100 food destinations in the nation we invite you to come and taste what homemade from scratch really means…:) Our goal is that you would taste delicious for the first time in every bite. 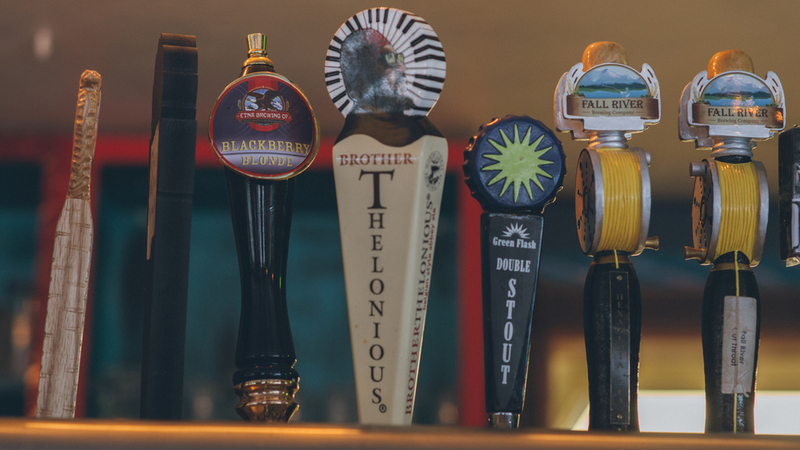 20 rotating craft beer tap handles! Yaks takes great pride in offerings some of the finest beers in California. Variety is the spice of life, and we like it spicy! 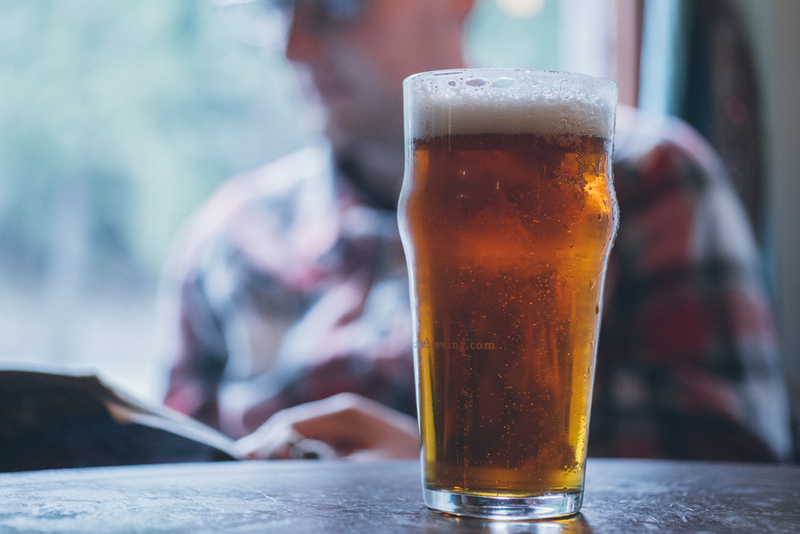 With 100's of craft ales rotating year round, you're sure to find something to quench your thirst. For a full list of our beers, come in and say hi! Have you ever wanted just a little bit of each? Here's your chance. This platter comes with two of our mahogany smoked Really Big Wings glazed in our dark beer and chocolate BBQ sauce and a cup of our famous Willie's Duck Chili. 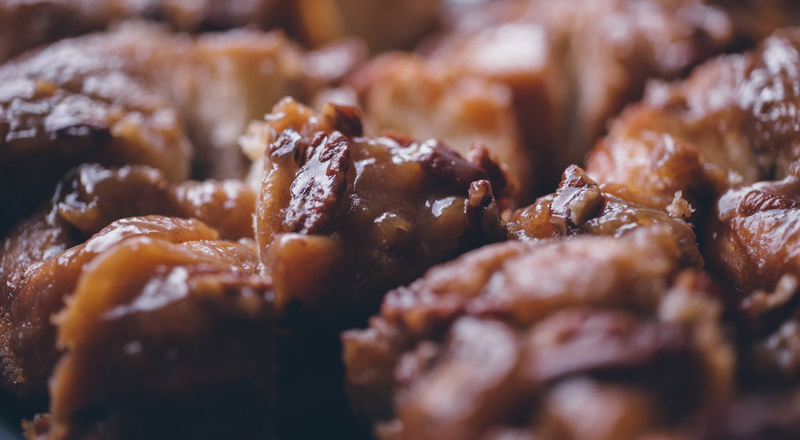 Grab some napkins and a spoon and let your foodie dreams come true. All of our salad dressings have been created from scratch by our in-house chefs, using the freshest ingredients possible. From fresh oregano, olive oil, and balsamic vinegar, to our own fresh baked garlic buttered crouton crumbles. Ask for a great slice of buttered bread or garlic bread for 1.99. Asiago Ranch Romaine, Asiago ranch dressing, crouton crumbles, black beans, red peppers, onions and Asiago cheese crumbles. All burgers are cooked medium with a slight pink. 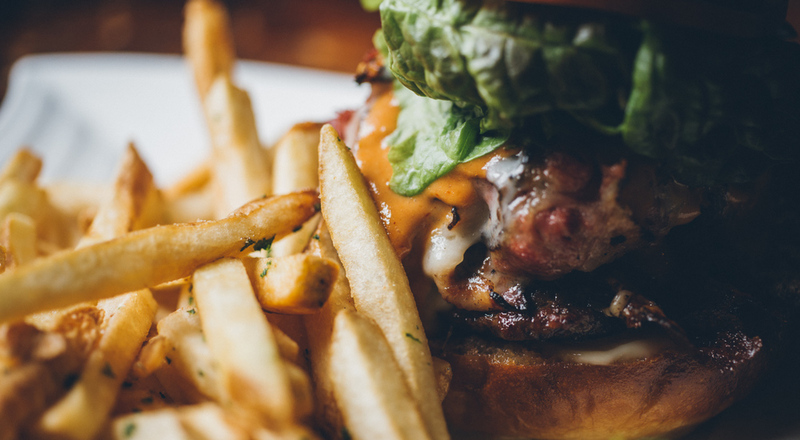 Our burgers are made with 100% grass fed, locally sourced aged beef with a house made brioche bun. 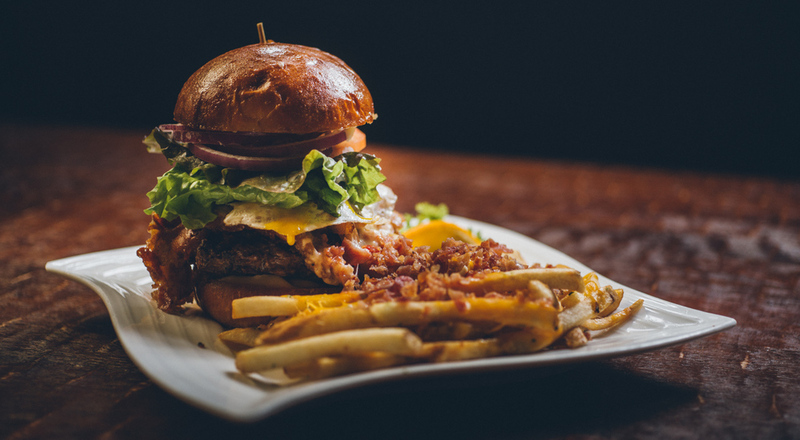 All burgers come with house made kettle chips, but you can upgrade to our famous garlic fries or regular fries for 2.99. Substitute Homemade Veggie-Nut Patty 2.99. Substitute Gluten Free Bun 2.99. Add avocado for 1.99. 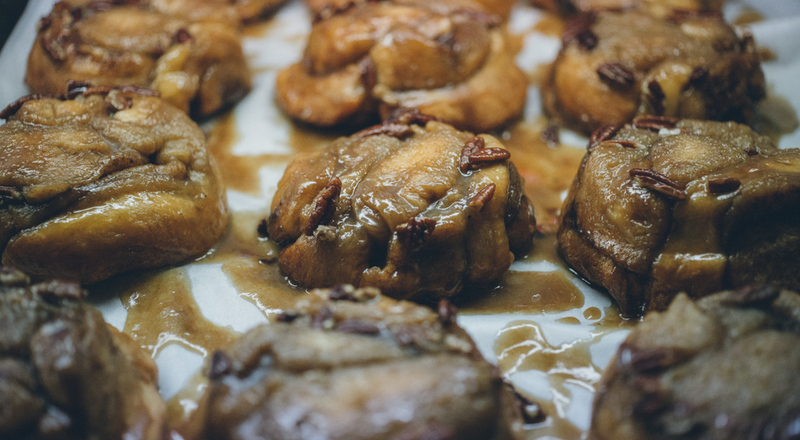 What happen's when our world famous sticky buns meet our grass fed organic burgers? Heavenly bliss. Things like this happen only once in a lifetime. In addition, you get two slices of our bourbon glazed bacon. homemade aioli, red leaf lettuce, red onion and tomato. Try this one just to say you did. Living where people come to vacation has many perks. One of them is the amount of locally grown and raised food products. Here is the ever evolving list of some of those products. 1) Microgreens - Sourced just 15 miles away from Lava Oasis farms in Mcloud, CA. 2) Hamburger meat - Sourced from Prather ranch which is about 50 miles North in Macdoel, CA. 3) All beef dogs and Italian sausage - Each of these are made exclusively by Kent's Meats in Redding, CA. 4) Beer - Local beers are experiencing a renaissance. 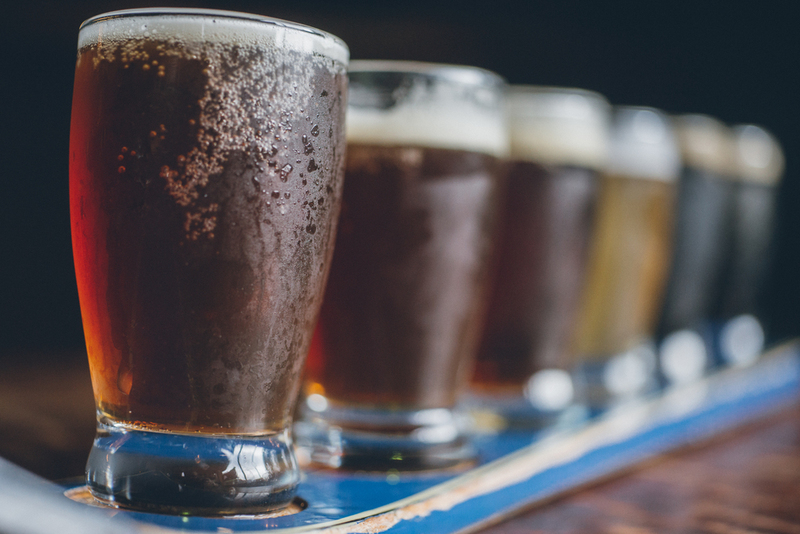 We serve beers from the following breweries that are all within 100 miles or so: Dunsmuir Breweryworks, Wild Card Brewery, Etna Brewery, Fall River Brewery and Lassen Aleworks. Check back regularly for more additions...bon appetite.